Enlightenment is a mental and physical state that is possible for everyone in this lifetime. There are a set of practices and steps you must take to get there. It is about as easy as becoming good at playing piano! Ready to play? This unique series of 6 classes will review the core ideas found in a Tibetan Geshe Degree (doctorate of philosophy.) It is a condensed introduction to Buddhist thought and practices based on the 5 year Asian Classics Institute courses. Join Hector to better understand how these timeless ideas can shift our view of the world and be a catalyst for happiness. It is an excellent introduction to the Asian Classics Institute courses taught at Three Jewels in NYC. ALL Levels of students are welcome, there are no prerequisites other than a burning passion to understand the experience of Life on this planet. Enter your info below to receive notifications for this series and others with Hector. What sets Buddhist thought apart from other philosophies? How can I use these ideas to transform my life – What should we develop in order to reach an enlightened state? Is there an ultimate protection from the troubles in our lives? What does Buddhism say can actually, truly protect us from every and any suffering. What is and is NOT meditation? Why is it part of a path to enlightenment? How do I know I’m doing it right? What happens to us when we die? can we learn to see our life in a completely different way that would lead to a different result? What is karma really? Can I take real control of my life and my world? How can I purify old karmas? Emptiness is the key to understanding every Buddhist thought. Unravelling the parts of our world which currently escape us and reach an intellectual understanding of all phenomena. Hector Marcel has been studying and practicing Tibetan Buddhism for 20 years. 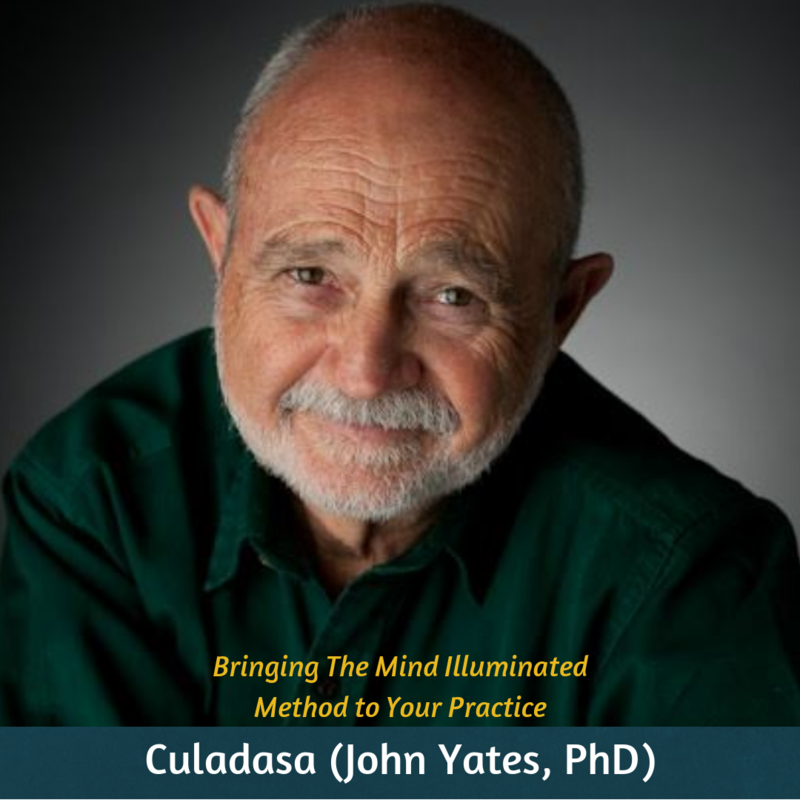 He embodies this practice in his lively application of its principles in his personal and professional life. He is a Change Management Consultant helping executives drive transformational change in their organizations through an emphasis on culture, people and service. 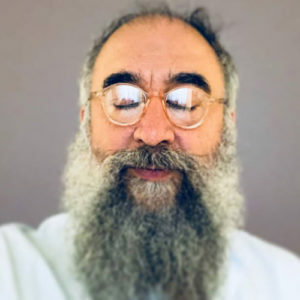 He is a master teacher of meditation and eastern philosophy, linking ancient Asian ideas to modern western systems for individuals and teams. Hector serves on the board of the Asian Classics Institute, he is the director of the 108 Lives project and is the president of Three Jewels (the Enlightenment Studio), a New York based studio dedicated to help people reach their highest potential through meditation, yoga, public talks and community outreach. He believes that meditation opens the door to every personal achievement.